Master Baker is an hybrid organic cross between Rockstar, Headband and Cookies & Cream. The subtle sweet and earthy sandalwood aroma of Master Baker induces a deep sense of calm that helps bring relief to those suffering pain, nausea, and stress disorders. 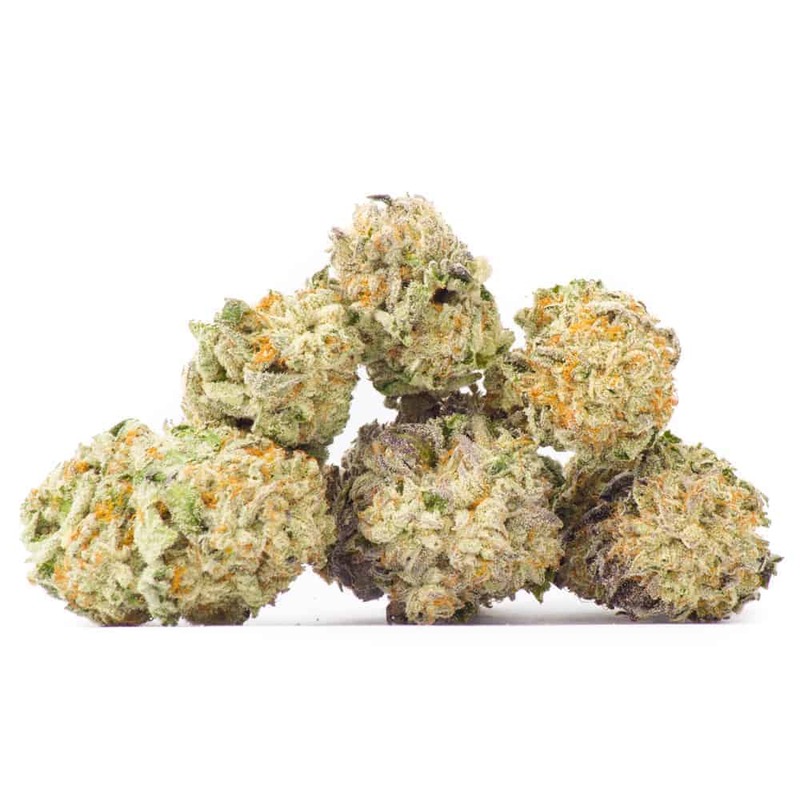 Its heavy body effects make it a top strain to help you relax and unwind at the end of a long day. 3 reviews for "Master Baker – Hybrid"
Wow extremely gassy and does exactly the name implies, 5 stars! Potent stuff, very unique smell upon opening the bag, beautiful nugs as well, definitely go ahead and grab this while its here!